DonAlt, a popular cryptocurrency trader on Twitter, recent shared his thoughts on Bitcoin’s current price action, noting that he’s expecting a “big move” soon, with an upwards price target set at around $4,500, and a lower target set at $3,500. “$BTC update: Watching paint dry is more exciting than watching this. I think we’ll be getting a pretty big move soon. If it’s to the upside I’d expect 4.5k~ If it’s to the downside I’d expect 3.5k~ I’d much rather short an up move or long a down move than trade here,” he explained. I think we’ll be getting a pretty big move soon. DonAlt further explained in a separate tweet that he sees increased tests of both resistance and support levels as equating increased weakness of those levels, which may be the reason why BTC finally broke above $4,000 – as it was pushing up against this price level for several weeks – and may also mean that it is imperative that bulls do not let BTC sit at $4,000 for too long. “Most people become more and more confident the more often support/resistance holds. For me it’s the opposite, more tests equal increasing weakness. Buyers/Sellers can only buy/sell so much until they run out,” he explained. Most people become more and more confident the more often support/resistance holds. For me it’s the opposite, more tests equal increasing weakness. Buyers/Sellers can only buy/sell so much until they run out. People that are certain something will happen usually end up broke. When considering DonAlt’s comment regarding the gradual weakening of both support and resistance levels, it becomes apparent that $4,000 will likely continue to be an important price for the cryptocurrency in the long-term. Naeem Aslam, the chief markets analyst at Think Markets U.K. recently spoke to MarketWatch about the importance of this price level, notably calling $4,000 a “life or death” price region for crypto traders. “Since Dec. 14, 2018, there have been several battles between bulls and bears at the price level of $4K. In each. 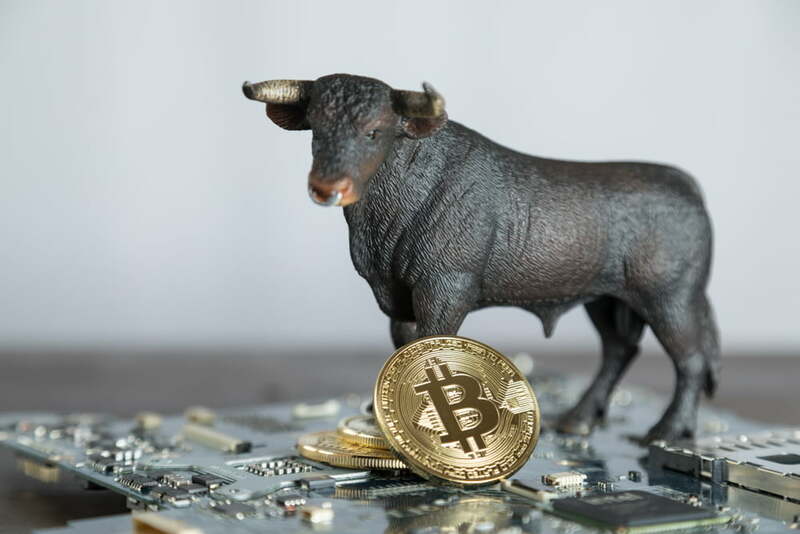 bulls have lost the war because after the first attack at the $4K level the bears have been able to gain enough strength to push the price back below this critical mark,” he said.